I can usually perform a minor exorcism in the form of a short story. I’ve got a bunch of these furious little demons sitting on my desktop, or making the submission rounds to genre magazines. Stoneskin was supposed to be one of these short stories, a one-and-done. It’s…uh. Well. Life happened. Stoneskin comes out this week. Three thousand years from now, galactic transportation relies on the sentient energy field known as the Deep. Its immortal human emissaries call themselves Witches, and they control how the Deep is used. When eight-year-old Tembi Moon wakes on an unfamiliar world, she knows the Deep has to be involved, but to leave her home planet and become a Witch herself? No, that life isn’t for her. At sixteen, Tembi takes her rightful place with the other Witches. They believe the Deep is a tool; Tembi knows it’s a person with its own hopes and dreams, and a wicked sense of humor! With a war coming that could cost the lives of millions, Tembi has to find a way to convince the Witches that the Deep wants them to join the fight. Because something worse than war is coming, and the Deep needs its Witches to be ready. STONESKIN is a prequel to the DEEP WITCH TRILOGY, coming soon. I like Tembi Moon a lot. She’s not my usual kind of broken character. It’s nice to spend time in the head of someone who–with one very violent exception!–is a generally healthy person. In contrast to Tembi, the universe itself is pretty freakin’ broken. The majority of the hundreds of human-occupied planets are thoroughly encased in the norms of what they think of as “Earth” culture; many of the residents resent this, as well as the institutions responsible for preserving it. 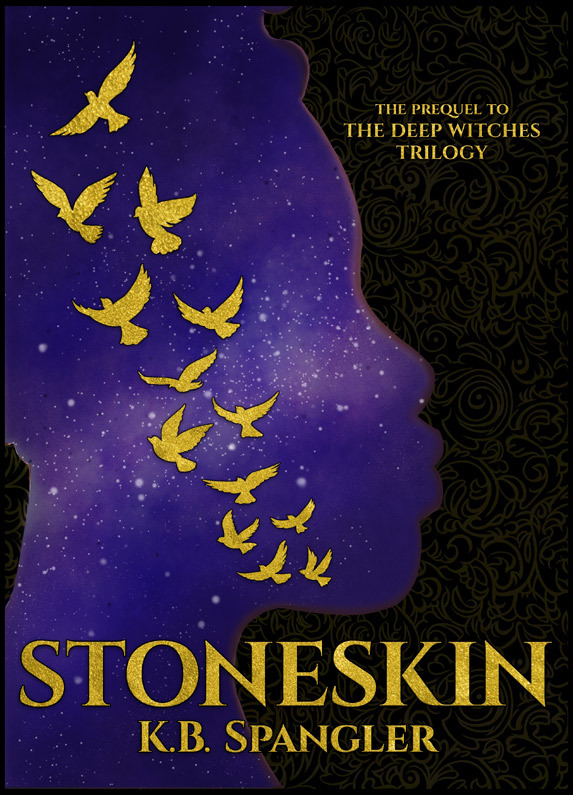 In Stoneskin, Tembi’s a little too young to fully appreciate what’s happening, and she’s got a few problems of her own to manage. In the sequels? Tembi’s in control of the primary galactic supply chain. She knows what’s going on, and she’s older, wiser, and angry! The full text is available on Thursday, Sept 21, 2017. 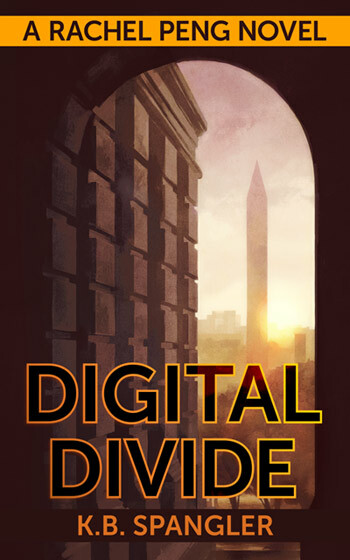 You can read the first three chapters for free by downloading them at Gumroad. As always, please purchase from the store which best suits your needs and reading preferences, not mine! 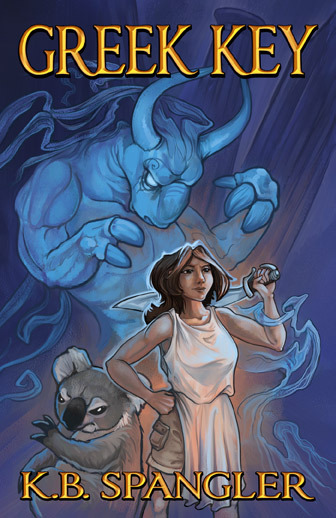 If you want Tembi to get her sequels, please leave an honest review, and tell other readers about Stoneskin. Great to see this. I’ve loved everything else of yours that I’ve read. I’m looking forward to reading something outside the AGAHF universe. Pre-oirdered!! I can’t wait to read it. A new series too! Fantastic! Enjoyed the sample chapters, and am looking forward to the book! 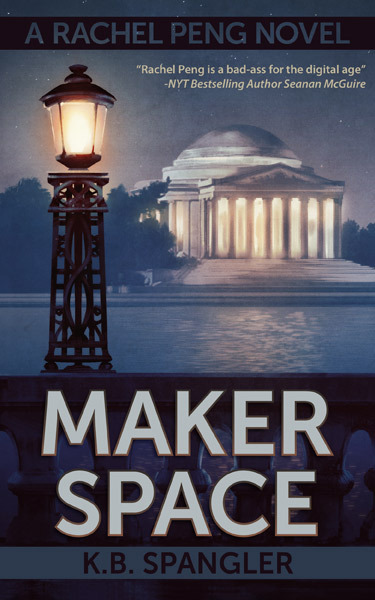 I got a bit of a Tiffany Aching vibe from the sample, which has me tremendously excited to read more of the story. Just finished it. Great world! Hey, quick question, you don’t indicate, do you get more of the cut if we buy it from the store rather than Amazon? Just asking. I can buy it from your store and transfer it with Calibre, or, if there is no functional difference, I’ll just get it from the megacorp like a good Prime Citizen. Always buy from the store that suits YOU best! Authors get benefits no matter what (especially if you leave reviews!). Here asking you to please, please comment on twitter when this is out on paper. Amazon isn’t even offering a pre-order for paper, and I greatly prefer that to e-anything. I’m not finished with it yet, but I am loving it. You use a different voice in this than in your AGAHF books and it’s lovely to read. You’re doing a great job with the world-building, too. I’m already eagerly awaiting the books this is a prequel to. May your muse be merciful and bountiful. Just finished Stoneskin and I am eagerly awaiting more. I like the departure from the rest of your characters. Tembi definitely has her own voice. I cannot wait to see what happens next for her and the deep. Hello! I just wanted to tell you that I love Stoneskin. I’m looking forward to the next ones! Is there an outline of when they might come out? Thank you! I’m working on the first book in the main trilogy now!